Anthony Marshall was born in Newcastle upon Tyne in 1952 and lives in Northumberland with his family. Although he had painted for many years, it was the early 1990’s when he began to exhibit his work and achieve considerable success. His work reflects his love of colour and design and the subject matter covers the Artistic Spectrum from Figurative to Landscape. He is continually developing his understanding of form and colour using the unique medium of Acrylics. This allows him to take the painting to a point where he is satisfied that his initial aims have been achieved. Although many of his influences are diverse, all are strongly grounded on colour. He held several solo exhibitions at Browns Gallery in Newcastle upon Tyne, one of which was sponsored by the Allied Irish Bank. The Bank also has a collection of his work in their Newcastle Branch and the University of Northumbria have paintings in their new business centre. His work can be found in many private collections including those of the Duchess of Northumberland. In March 2003 Anthony travelled to Berlin with members of the Newcastle-Gateshead Initiative to represent the Northeast at the massive tourism convention and completed a painting of Tyneside which was filmed and broadcast on local television. Anthony has always been interested in figurative work and especially the dance world. He is particularly interested in contemporary dance and has focused on the diverse styles of the Harlem Dance Company and modern flamenco, which have been very popular. 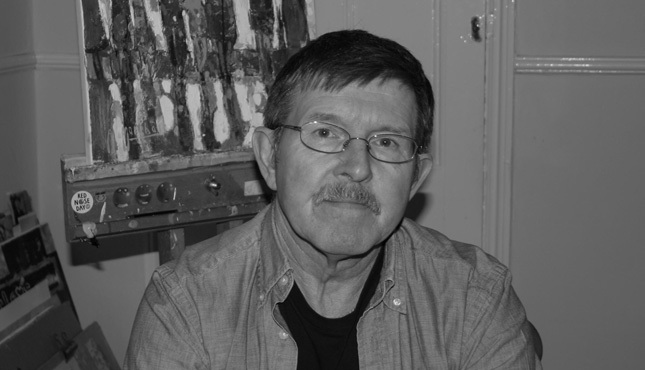 He became a member of the National Acrylics Painters Association in 1999 and won the Presidents Award the following year.